Writing and Marketing: Freelance Writers: Profile Vs Objective - Which One Is Best For Your Resume? Freelance Writers: Profile Vs Objective - Which One Is Best For Your Resume? Regardless of whether you choose a functional resume, chronological resume or a combination resume one of the first and arguably most important sections is the objective or profile. Resume writing professionals have yet to agree upon which is a better choice, but the majority of professionals favor profiles since they focus on what you can provide, instead of what you want. The decision to use a profile or objective statement will ultimately be yours to make, but consider the following before deciding. Objective (s), Statement of Objectives, and Objective Statement are the three most common headings for this section of your resume, and regardless of the heading you choose, the purpose is simply to briefly outline what position you are seeking, and what you expect from the company, while mentioning some of your related skills. Unfortunately we are currently facing an unemployment rate hovering around 9%, meaning there are more than enough qualified candidates for almost every position, making it an employers' jobs market. That being said, most employers don't care what you want. 6-12 seconds is on average how long your resume has to make a great impression on the screener and entice them to continue reading; do you want to use those few seconds to tell them what you want? I advise you use that time instead to tell them what you have to offer. What relevant skills do you have to offer? How have you demonstrated these skills? What improvement or strategy could you provide to our company? Additionally a profile should entice the reader to continue reading your resume. I advise that you have a friend or professional resume writer review your profile and then answer the above questions, if the answers are not what you want your first impression to be, then revise and repeat. With a little patience and maybe even some professional help, you can create a powerful, enticing, and most importantly, job winning resume. For additional resume advice, or a complimentary review I invite you to visit Resume Builders Pro. For more information visit [http://www.resumebuilderspro.com]. 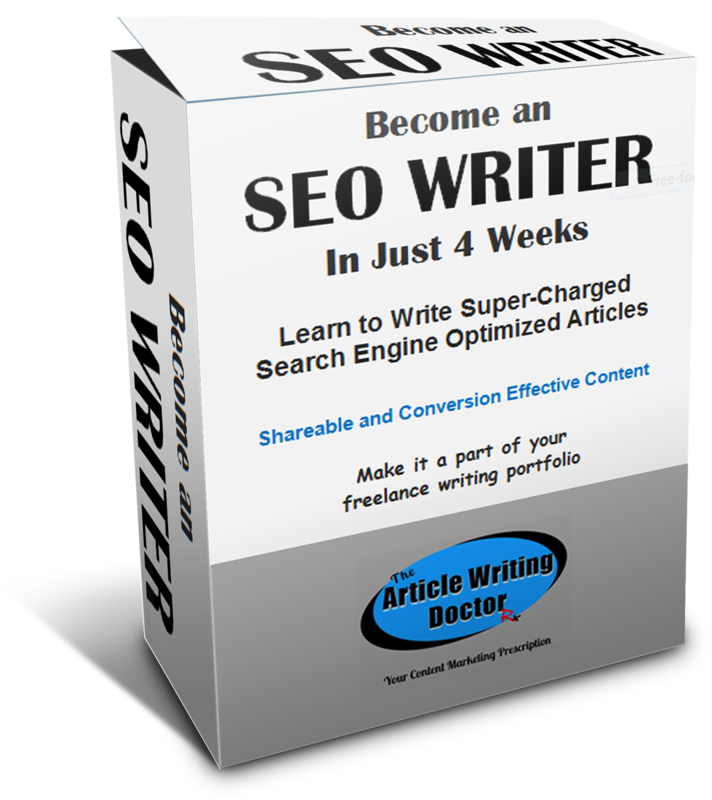 I will train you to Becme an SEO Writer in Just 4 Weeks. Learn to write super-charged articles and content that will be shareable, is engaging, and will increase conversion. 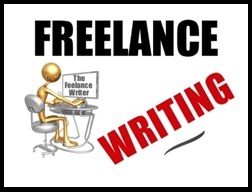 Make it a money-making part of your freelance writer’s portfolio.